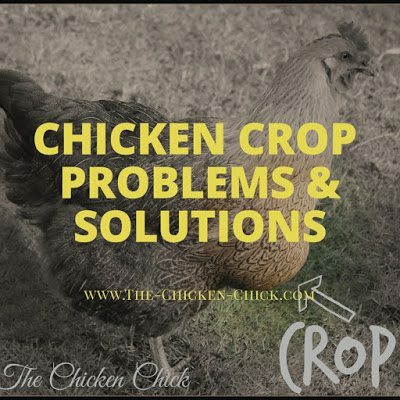 The first time I felt a chicken’s crop, I was sure my hen had a tumor. 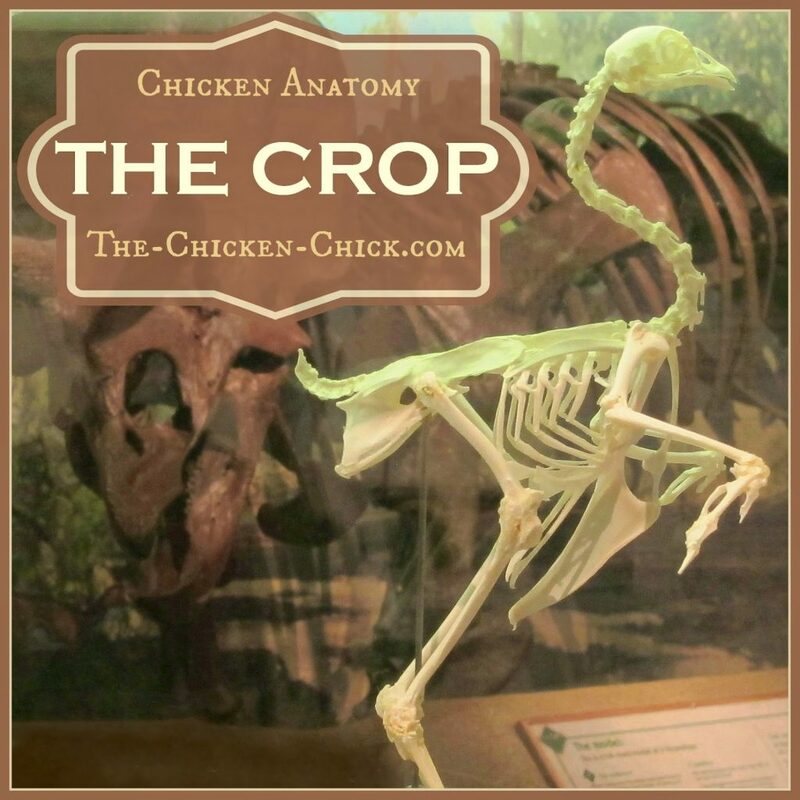 I know I am not alone in the accidental discovery of a chicken’s crop because many of you have shared similar experiences with me. Let’s take a look at the crop’s location, function and several common problems that can arise in the crop: sour crop, impacted crop and pendulous crop. 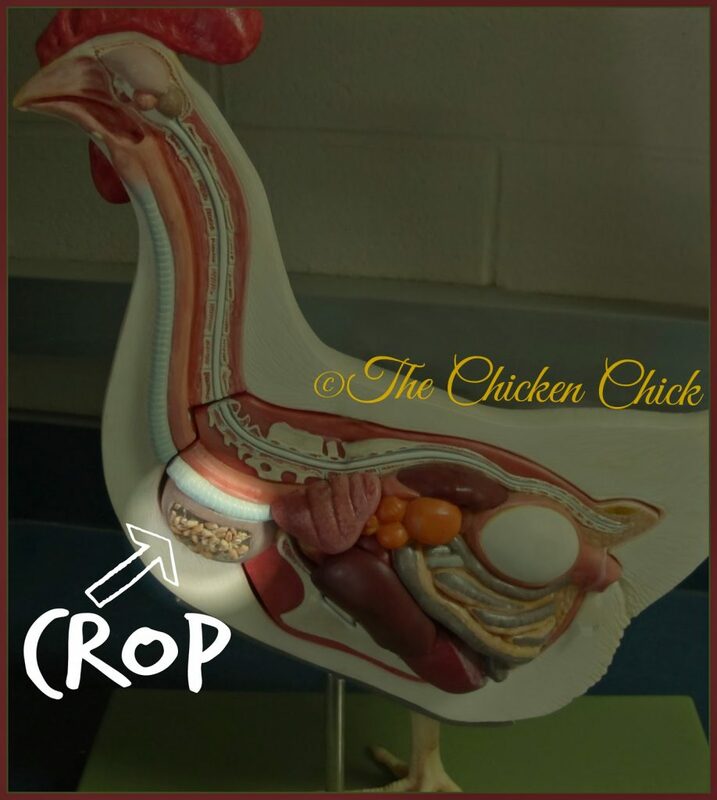 A chicken’s crop is simply located slightly to the side of its right breast muscle and serves as a small pocket where food is stored after it’s swallowed. When a chicken picks up food with its beak, the tongue pushes it to the back of the mouth into its esophagus. Think of the esophagus as a long water slide that extends from the mouth all the way down the neck, emptying into the crop. Food remains in the crop until it moves into the stomach (proventriculus). It’s good to know what a normal crop feels like in order to be able to identify a problem. 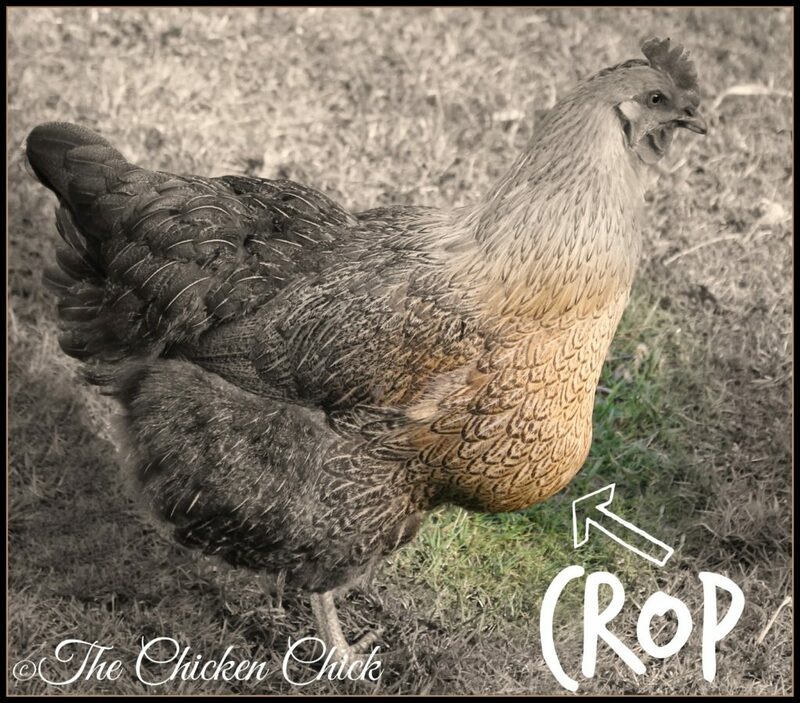 To examine a chicken’s crop, pick it up with its tail facing you and beak facing away from you, (think: hug from behind/Heimlich maneuver) then reach around to the front of its breast, slightly to the right of center. If you can’t feel anything, either the crop is empty or you’re in the wrong spot- usually too high up on the neck. Whenever there is a question about whether the crop is emptying properly, eliminate feed and water after dark and check the crop first thing in the morning when it should feel empty. If it feels full or squishy in the morning, there is a problem. 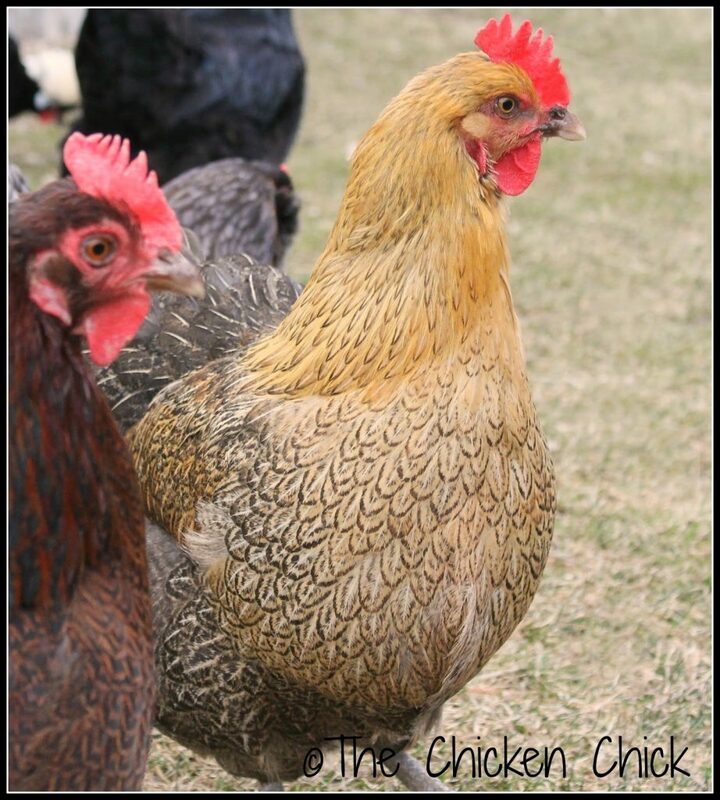 According to veterinarian Dr. Julie Gauthier, “Mineral oil doesn’t help much to break up an impaction…granite grit is more helpful than anything else you can give…” Dr. Mike Petrik, DVM, MSc recommends flushing the crop with water to loosen the impaction, which can be a little tricky for the average backyard chicken keeper. It is always best to consult a veterinarian for such a procedure. Ultimately surgery may be necessary to open the crop and remove the blockage manually. While it is possible to perform this procedure at home, it should only be attempted if a veterinarian is not available and death is the alternative. (see a video of a crop impaction surgery HERE. )If the impaction is in her crop (versus somewhere lower in the digestive tract) and the alternative is death because a vet is not an option, disinfect the skin that covers the crop, (I’d use Vetericyn) cut a small incision in the skin covering the crop with a scalpel or straight razor. Pull the skin slightly to the side and cut a second, small slit in the crop itself. The incisions should NOT line up with each other– they should be staggered so the skin slit is not lined up directly over the top of the crop slit. Remove the contents of the crop. When the crop has been emptied, allow the skin to return to its normal position covering the crop. Keep the bird segregated away from the rest of the flock while healing. Spray Vetericyn on the skin wound at least twice a day. There is no need to suture the incisions. The treatment I would use for sour crop is detailed in Gail Damerow’s The Chicken Health Handbook 2nd Ed. 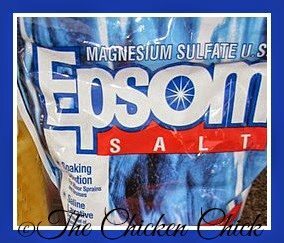 Gail Damerow, writing in her highly regarded The Chicken Health Handbook recommends Copper sulfate to treat the fungus, but use with care because an overdose is toxic. To avoid overdosing, prepare a solution by mixing 1/2 pound copper sulfate (powdered bluestone) plus 1/2 cup vinegar into 1/2 gallon of water. 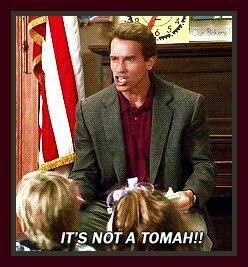 (Do not use copper sulfate in metal waterers.) Clearly label this container as your stock solution. 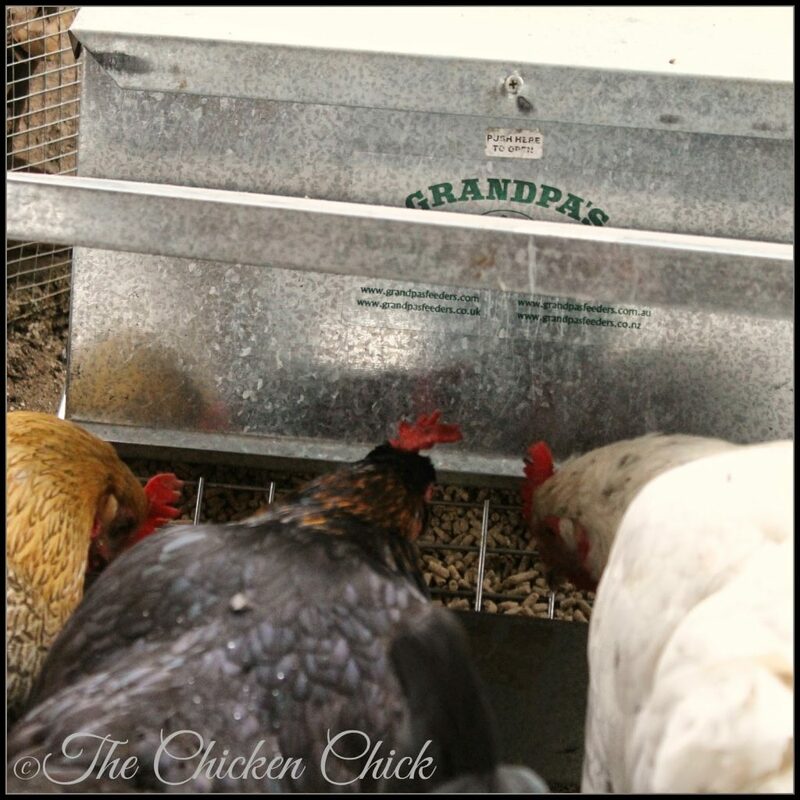 To each gallon of the chicken’s drinking water, add 1 tablespoon of stock solution. 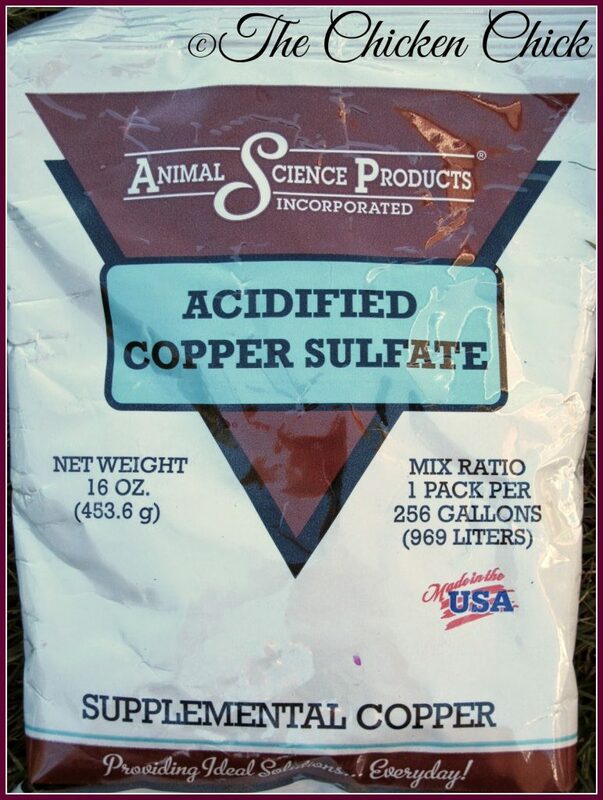 After flushing the bird’s digestive system with Epsom salts as described in #3 above, use the diluted stock solution to treat the chicken’s drinking water until the infection is under control. During this time avoid using any antibiotics, which will make the condition worse. As a follow-up treatment, nystatin oral antifungal may be helpful, as may also using a probiotic to restore normal, beneficial crop bacteria. 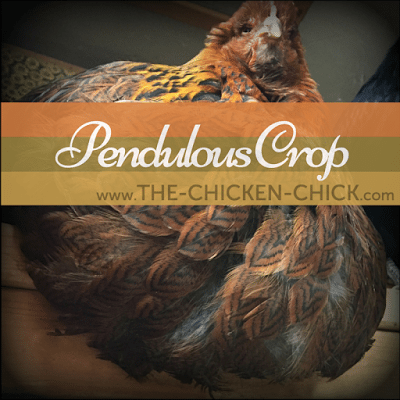 Pendulous crop is a much less common crop problem in backyard chickens. Information about the causes, prevention & treatment of pendulous crop can be found here. I just had to do crop surgery myself. Chicken is alive but very weak still. What do you suggest I feed her? scrambled eggs? nurtidrench? any advice is greatly appreciated.